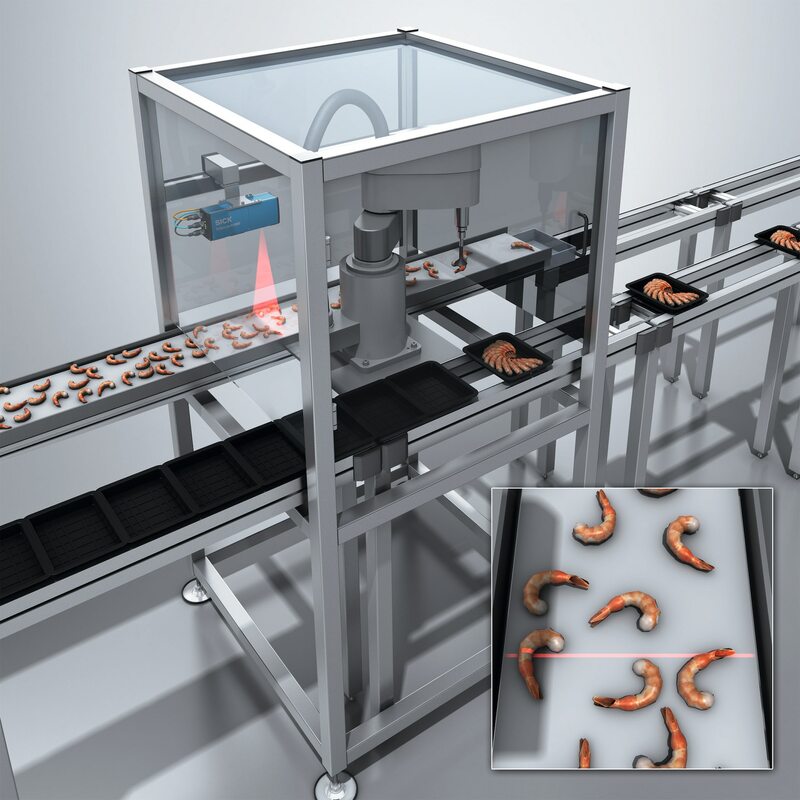 The Trispector P1000 uses height-based profiling of products on moving packaging lines to ensure gentle and efficient robot picking whatever the shape or colour of the pack design, and even where there is minimal contrast or colour difference between the product and the belt background. Part of the SICK AppSpace programming environment, the Trispector P1000’s 3D camera and software tools open up possibilities for machine designers and integrators to develop tailor-made packaging solutions that are easy to commission and operate. 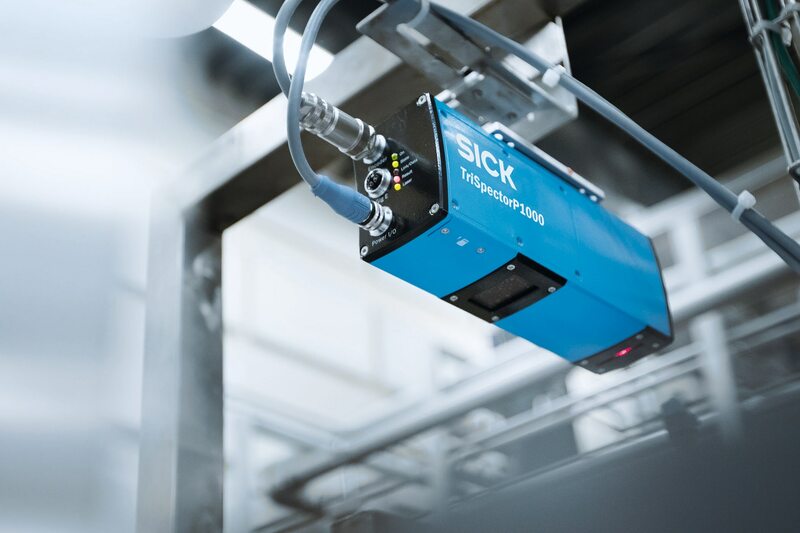 The SICK TriSpector P1000 is available either as a stand-alone unit for customised programming or supported by the SICK Belt Pick Toolkit App to provide a ready-made solution. Three models offer different fields of view to suit the application, and alignment of the camera with a robot arm is easy. The rugged IP67 protective metal housing for the camera unit, with plastic or glass windows, ensures resistance to harsh industrial conditions, and the integrated Class 2 laser lighting reduces ambient lighting requirements. Connections include an Ethernet TCP/IP interface and a direct encoder connection. With its industry 4.0 ready web-interface, configuration and parameter settings with the TriSpector P1000 are easy. These may be supported by SICK training where required, for example in developing customised 3D solutions using the SICK Algorithm API and HALCON for Inspect, Measure, Position and Read functions within the acclaimed SICK AppStudio development framework.